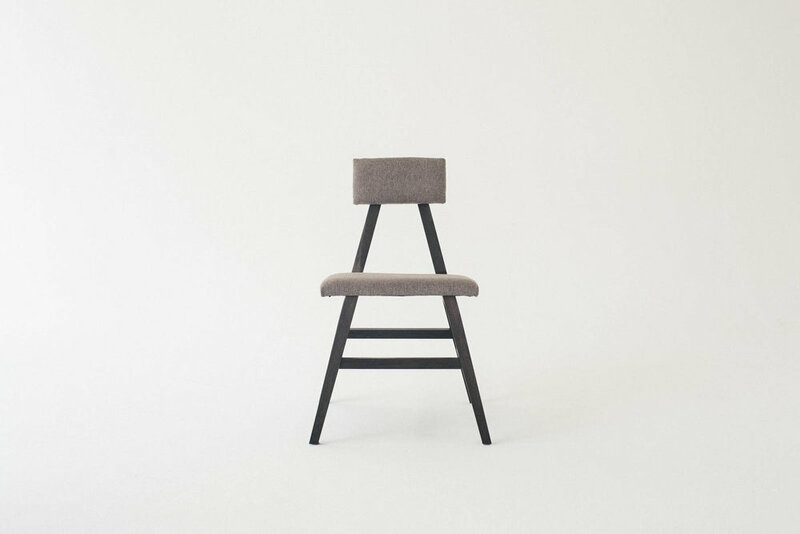 Vander Chair — De JONG & Co. 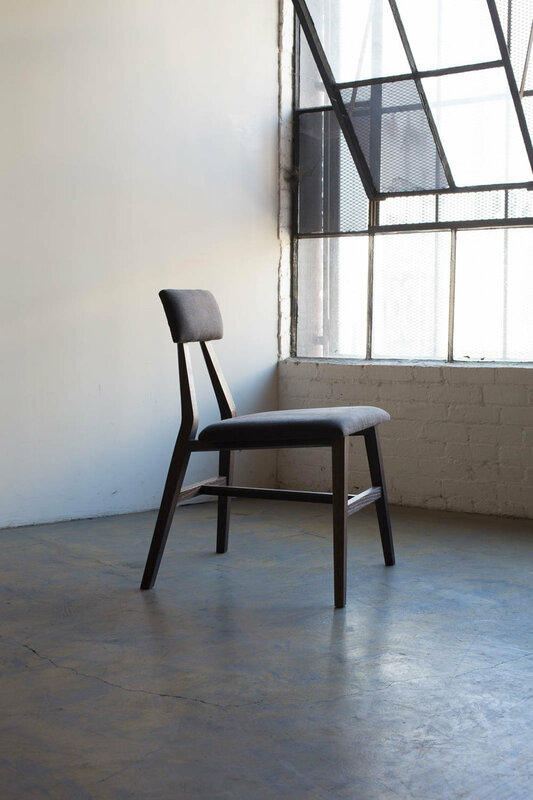 The Vander chair is a minimalist chair with a strong and contemporary stance. Sharp, clean lines and hard angles accentuate its presence and provide movement and grace to what is normally a static fixture. 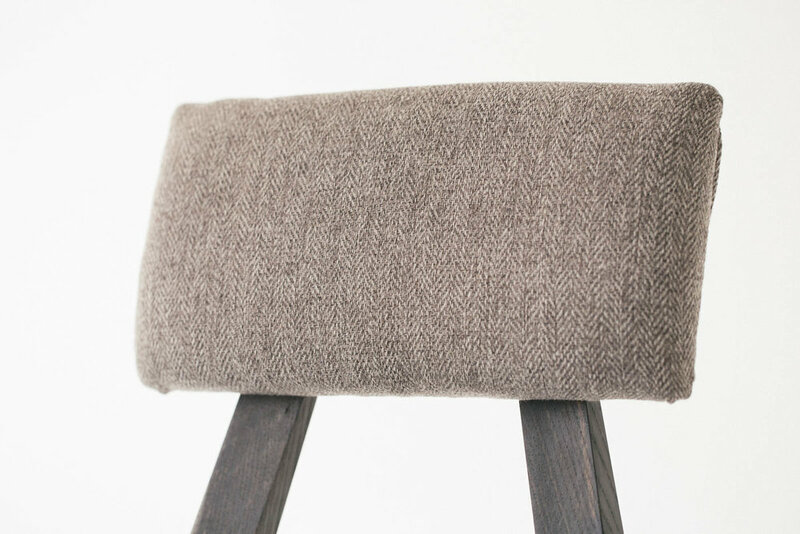 The upholstered seat and back are angled for a comfortable and modern sit perfect for any seating context. This chair is also conveniently stackable for commercial applications. Available in custom species and finish and a soft padded seat and back available with custom upholstery.